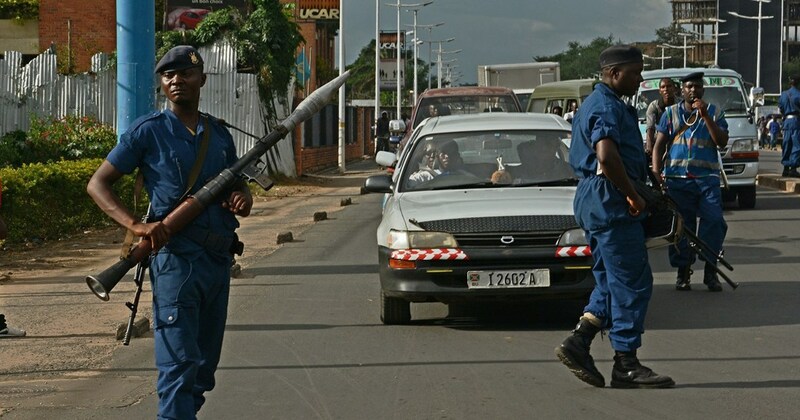 One year on from the start of the Burundi crisis, the human rights situation in the country continues to deteriorate and accountability for horrific acts of violence remains elusive, Amnesty International announced. The decision by the Prosecutor of the International Criminal Court (ICC) to open a preliminary examination underlines the gravity of the situation. Burundi has been in a political crisis since President Pierre Nkurunziza’s decision to stand for a third term in office last April, which many saw as unconstitutional. Since then, hundreds have been killed and hundreds of thousands have fled abroad. “Burundians have paid the price as the political crisis escalated over the last 12 months, as killings, torture, arbitrary arrests and enforced disappearances have increased to alarming levels,” said Muthoni Wanyeki, Amnesty International’s Regional Director for East Africa, the Horn and the Great Lakes. On 26 April 2015, large-scale protests erupted in the capital, Bujumbura, and continued for several weeks both in Bujumbura and other provinces. The authorities’ response was brutal, with police using excessive and, at times, lethal force against demonstrators. Over the last year, the government has continued to crack down on protesters, opposition politicians, journalists, human rights defenders and others perceived to be critical of the ruling party. According to the UN, at least 474 people have been killed and more than 250,000 have fled the country, most of them to refugee camps in neighbouring Rwanda and Tanzania. 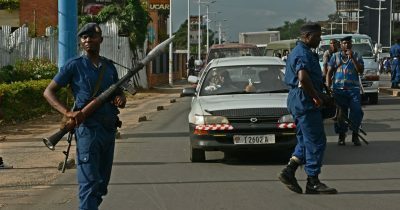 The worst of the violence took place on 11 December 2015 when, following coordinated attacks on three military installations by unidentified armed men, the security forces carried out cordon-and-search operations in perceived opposition neighbourhoods of Bujumbura and killed dozens of people, before allegedly burying some of them in mass graves. As the political crisis continues, many human rights organisations have been closed down or had their bank accounts frozen. Free media have been all but squeezed out of existence after four independent private radio stations were destroyed by police during a coup attempt in May 2015. Journalists and human rights defenders have been harassed and intimidated, and many have had to flee for their lives. 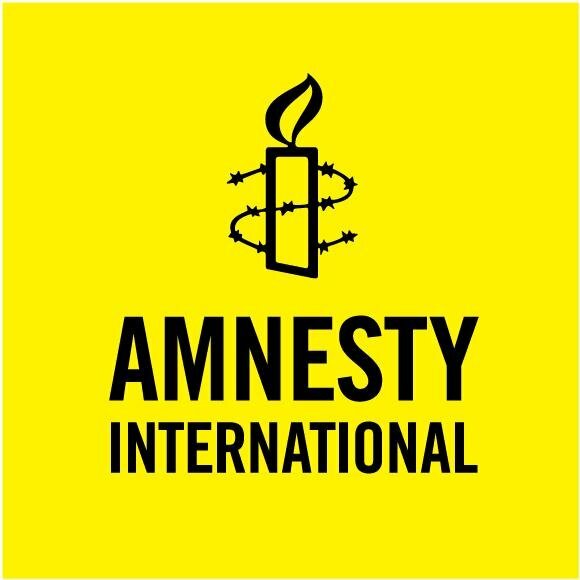 Since the crisis began a year ago, Amnesty International has documented an increase in serious human rights violations in the country, including cases of torture and ill-treatment targeting perceived government opponents, the use of excessive – and sometimes lethal – force against protesters, extrajudicial killings, arbitrary arrests and detention and enforced disappearances. In an alarming trend, the Office of the UN High Commissioner for Human Rights announced on 18 April 2016 that it had recorded 345 new cases of torture and ill-treatment since the beginning of this year alone. Pierre Claver Mbonimpa, the country’s best known human rights defender, now living in exile, narrowly escaped death after he was shot and injured in Bujumbura in August 2015. His son-in-law, Pascal Nshimirimana, was shot dead at his house in October; the following month, his son Welly Nzitonda was found dead after he had been arrested by police in the capital. On Sunday, former Tanzanian president Benjamin Mkapa, recently appointed to facilitate dialogue under the auspices of the East African Community, announced that stalled talks to resolve the crisis will resume from 2-6 May in Arusha. The Prosecutor of the International Criminal Court (ICC) announced yesterday that she would open a preliminary examination into the events in Burundi. In its enquiry, the ICC will assess whether there is a reasonable basis for launching a full investigation. With the emergence of new armed opposition groups and a number of recent targeted killings, including of high-level security officials, the security situation in the country remains fragile.